The brother of the Medford woman who has been missing for two years says he believes someone took his sister, Diana Estey, in November of 2016. 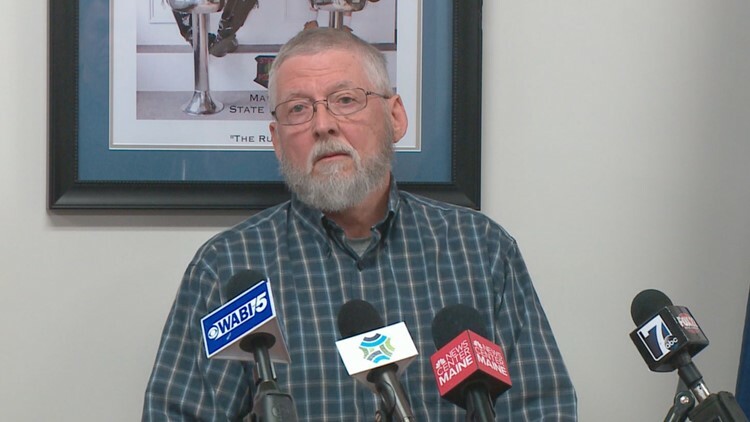 BANGOR (NEWS CENTER Maine) — The brother of the Medford woman who has been missing for two years says he believes someone took his sister, Diana Estey, in November of 2016. "I think someone came and took her. I felt that way since one week in. It is just a feeling. It just didn't seem right," said Paul Estey told reporters during an update on her search Thursday, Nov. 8. Diana Estey was last seen October 31, 2016, and reported missing a few days later in early November. Paul Estey is offering a $12,000 reward for information leading to the whereabouts of his sister Diana, who has been missing for more than two years. Police say Estey's door was unlocked and her lights and television were on at her home in Medford when they went to investigate. The brother of Diana Estey is now offering a $12,000 reward for information leading his sister's whereabouts. Diana's brother, told reporters in Bangor at State Police headquarters that his sister had medical issues with balance and her eyes and while she enjoyed walks never went far from home. "Even if she wanted to, I don't think she could have gotten very far," Paul Estey said. "The last two years have been a nightmare." Visibly emotional, Estey said he still goes to his sisters home, gets her mail and wanders around the woods surrounding her house looking for his sibling. "It just doesn't end." Maine State Police have received no concrete leads on Diana's whereabouts recently. Diana Estey was last seen October 31, 2016 and her brother says he thinks someone took her. Estey is described as having green eyes and gray hair. She is 5’2” and weighs about 95 pounds. 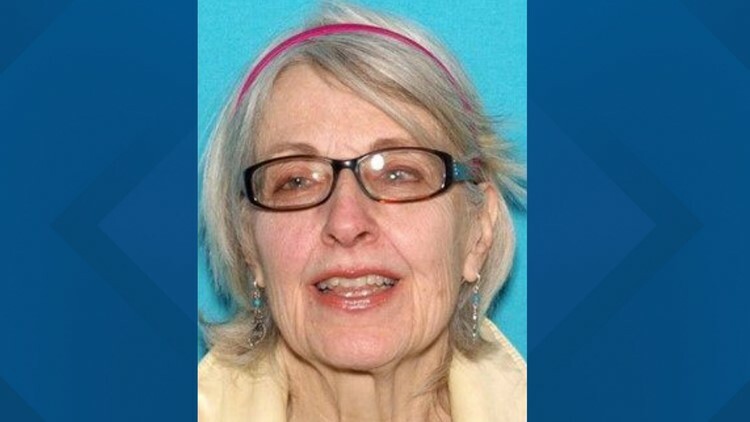 She was 71-years-old when she went missing. Anyone with information on Diana Estey is asked to call Maine State Police 1-800-432-7381.